Ebenezer Primitive Methodist chapel in Leamington High Street was opened in 1852 and served until 1921 when it was superceded by the chapel in Warwick Street. There is debate about whether it was a new building in 1852 or an existing museum. 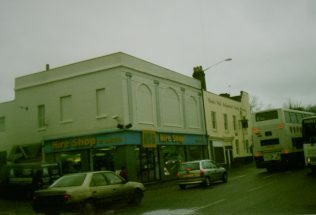 The High Street chapel after closure became a Co-Op store for many years. 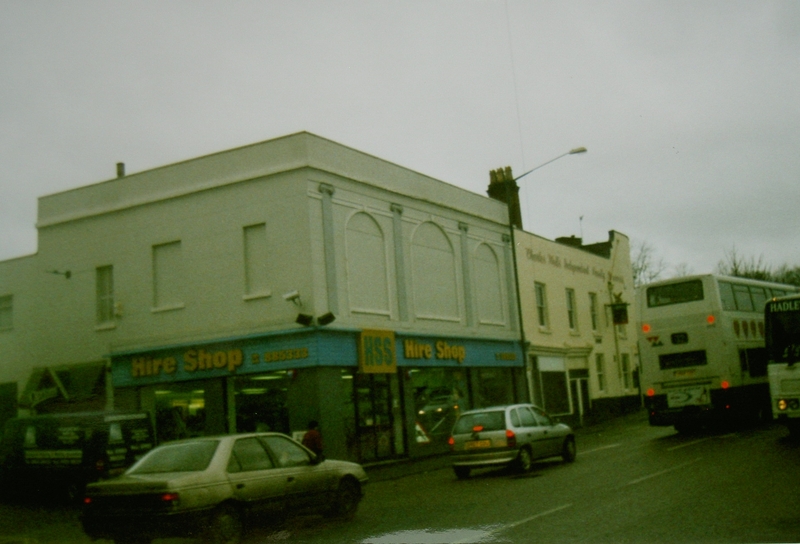 At the time of Keith Guyler’s photograph in 2002 it was the HSS Tool Hire centre with a Nightclub above. On Google Street View in September 2014 it is a Polish supermarket with a “gentlemen’s club” above. The building still retains the pattern of windows on the upper floor.